Massage is an effective and affordable addition to your overall health and wellness journey. Enter into a calm world of relaxation where the power of touch manipulates your muscles to relieve pain, help recover from injuries, improve circulation, relieve stress, and aids in improving your quality of life. 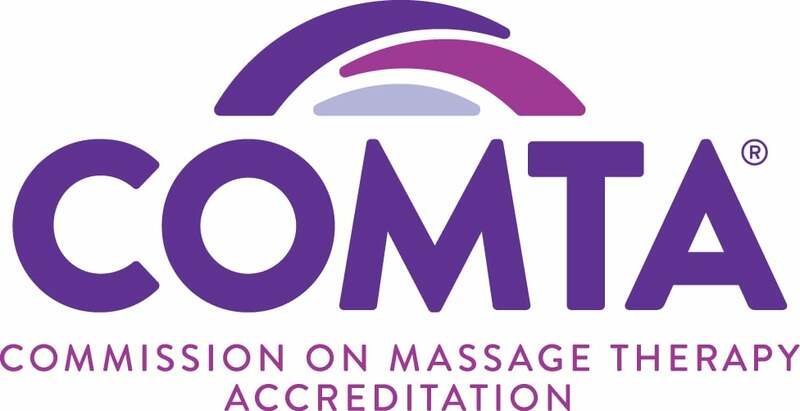 The services at our student massage clinic are administered by senior students who are within four weeks of their graduation, and they are fully supervised, receiving guidance from faculty if necessary. Our clinic is an important part of our core 700-hour massage therapy program and is an excellent opportunity to integrate their clinical skills with their technical and academic training. You receive quality massages at affordable prices, and our students gain valuable and practical experience in providing massage to people from all walks of life in a comfortable, private clinic environment. AMBI offers a 60-minute Swedish massage service for $35. Clients can easily book an appointment though the online booking system below where you can see which appointment times are available. You will receive instant email confirmation upon booking. Simply select your choice of massage and follow the instructions. At any time, you may also phone to speak to live person; call 571-620-7170. Give the gift of health! Gift certificates are available upon request and are perfect for birthdays, thank you’s, and office holiday exchanges. Call us today at 571-620-7170 to arrange your thoughtful gift. Each client must fill out a waiver and survey to be sure any relevant health issues or injuries are disclosed. Please note – We will do everything we can to make your visit as pleasant and effective as possible. We ask that you do keep in mind that this is a school; we will try to accommodate client requests, however, there are no guarantees made by the school with regard to your assigned therapist. >> Booking an appointment indicates your agreement to abide by these policies.